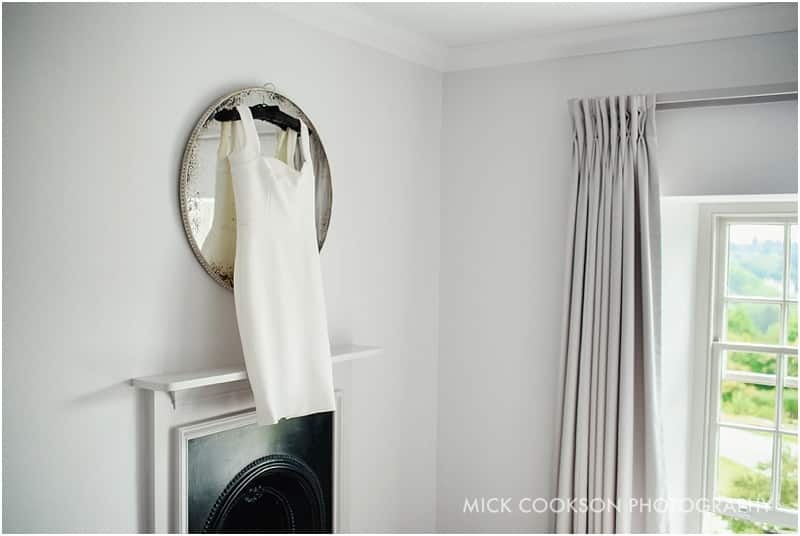 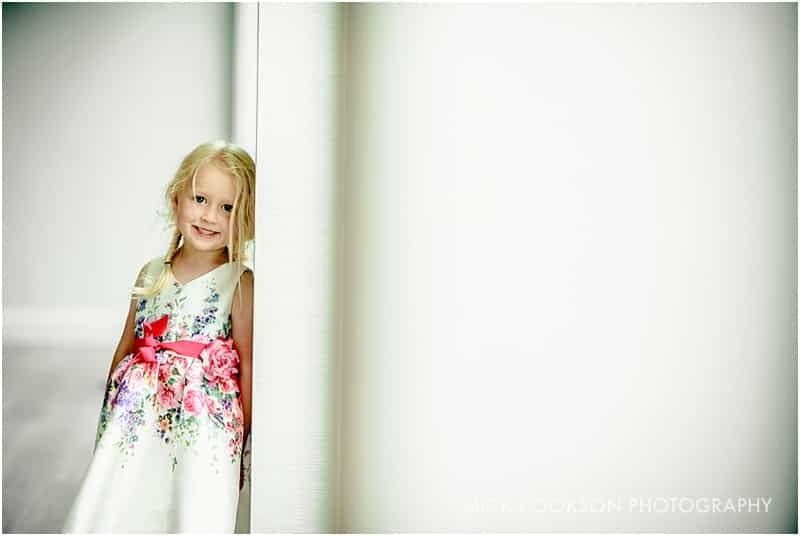 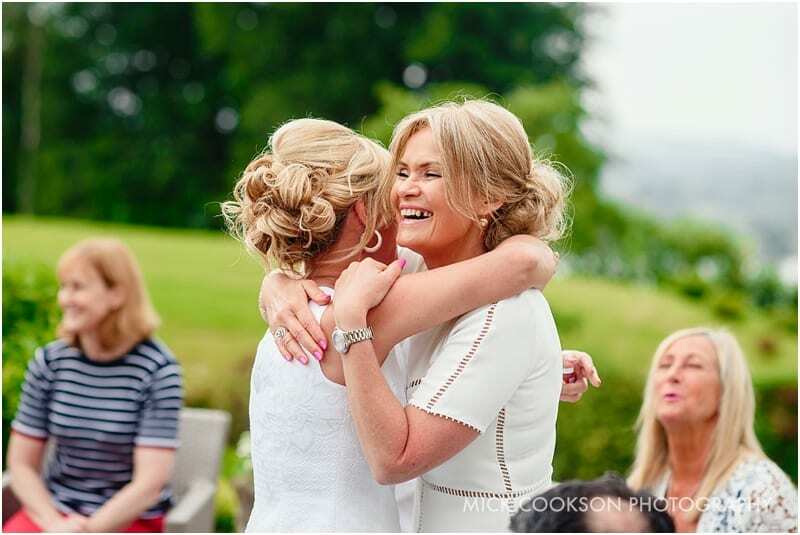 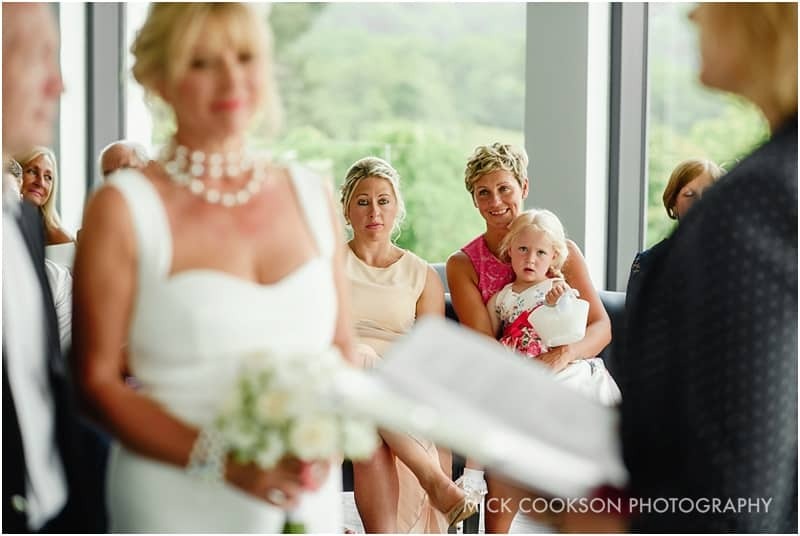 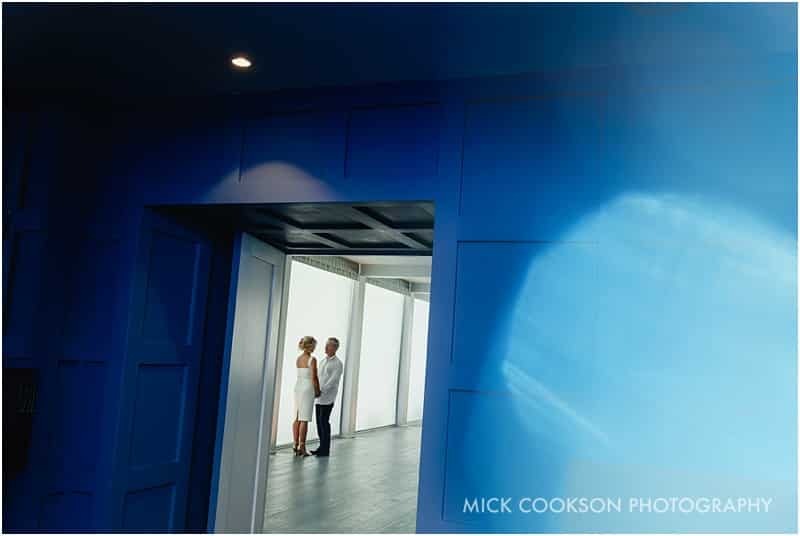 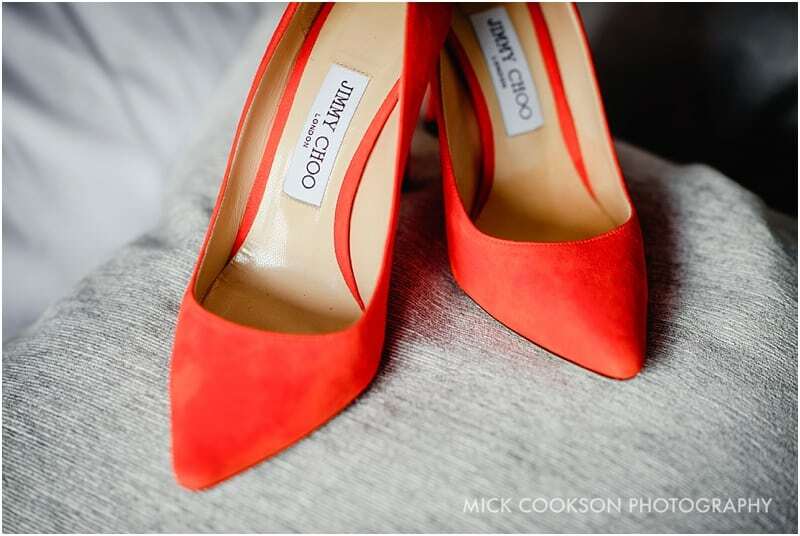 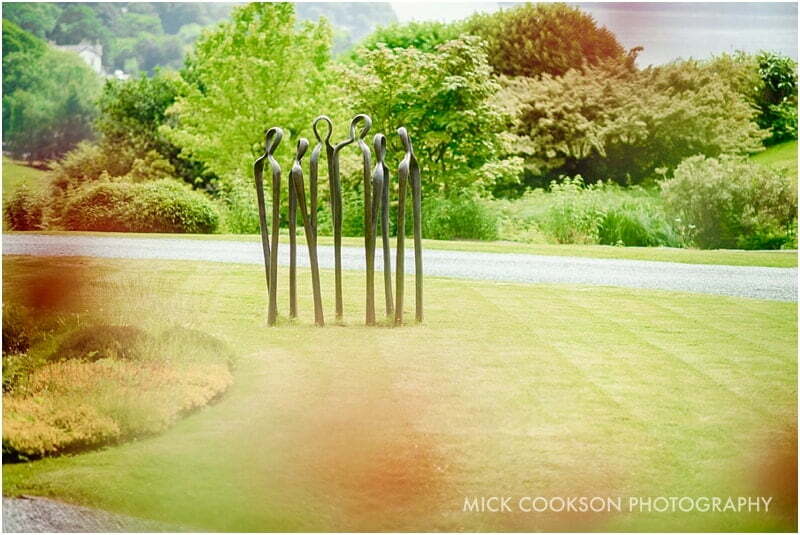 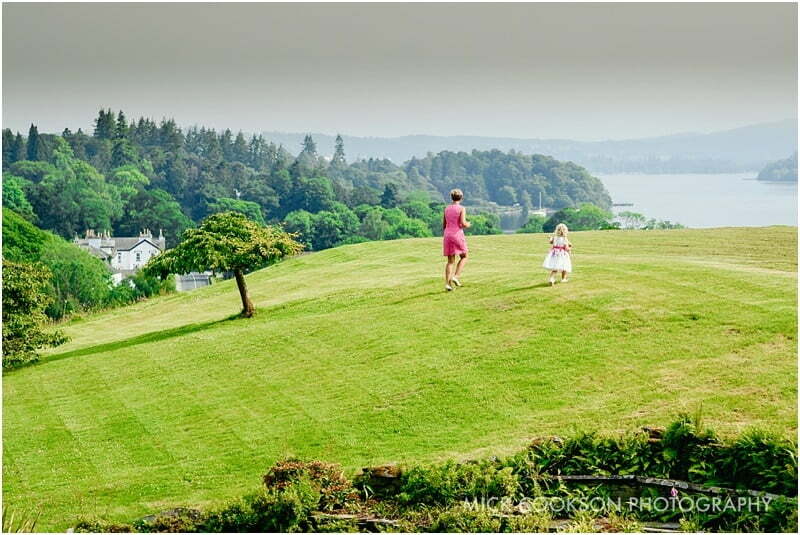 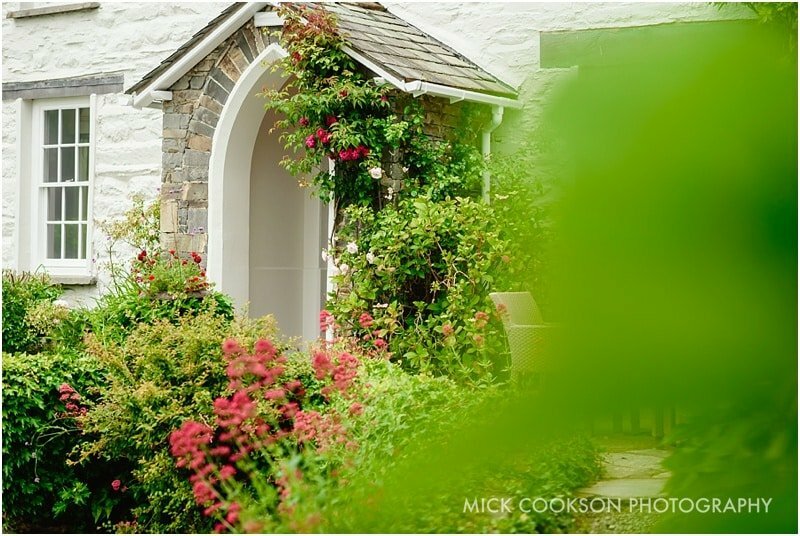 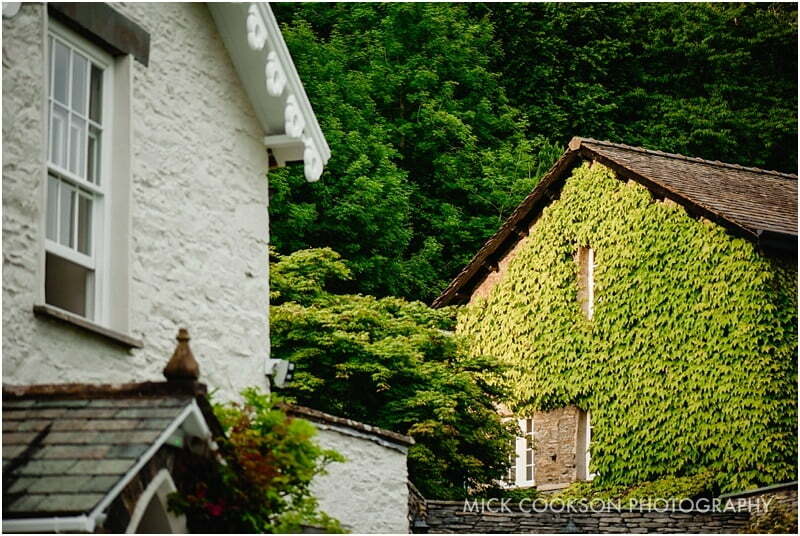 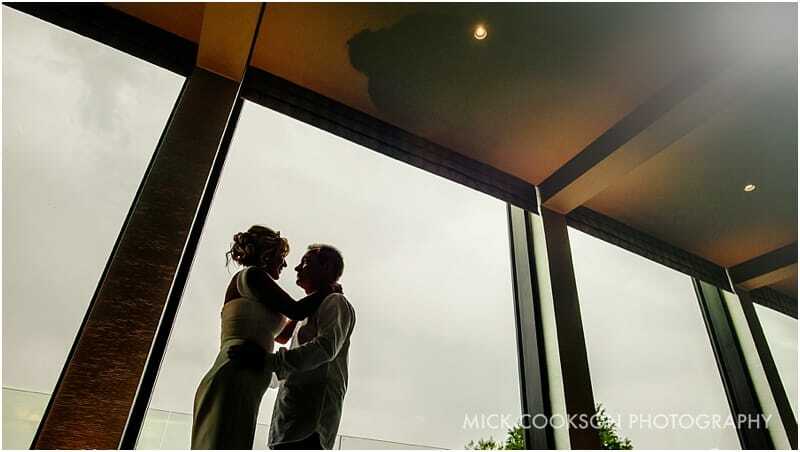 I love wedding photography at The Samling. 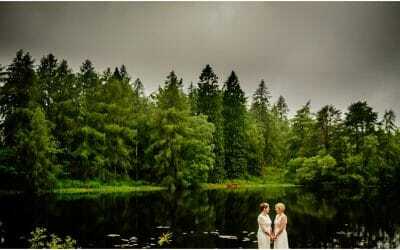 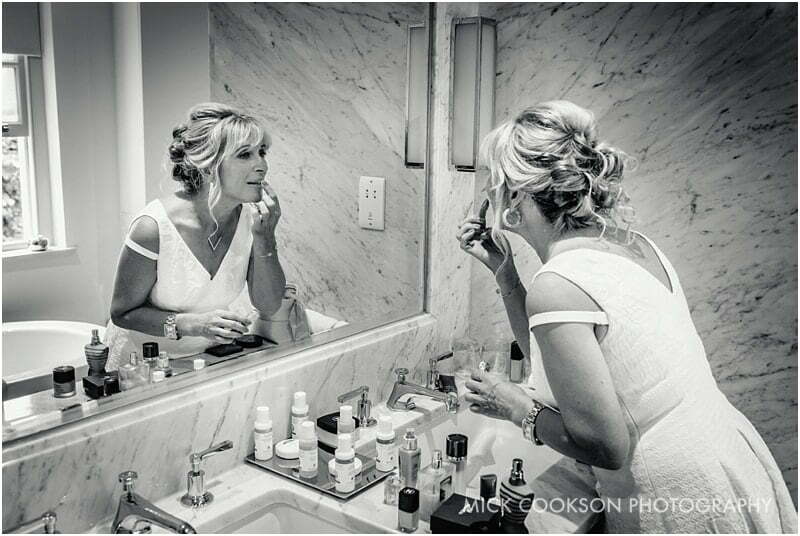 It is one of my favourite venues to photograph weddings at. 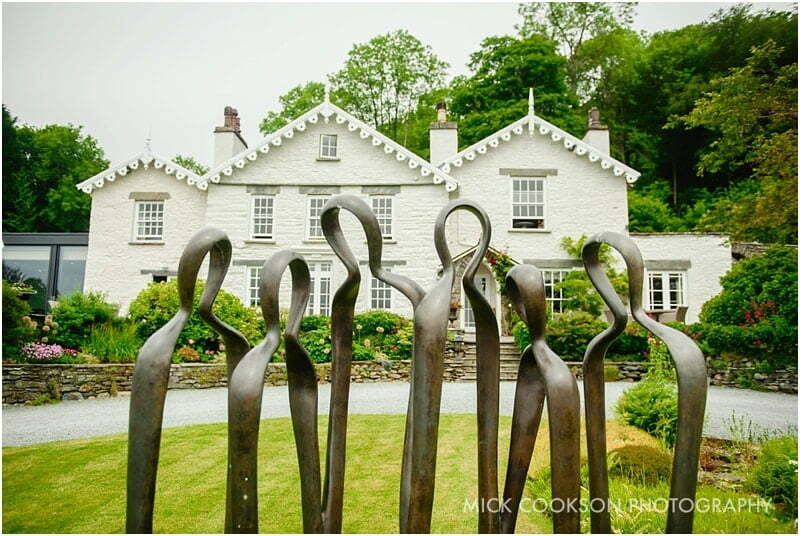 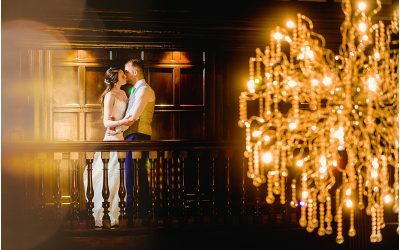 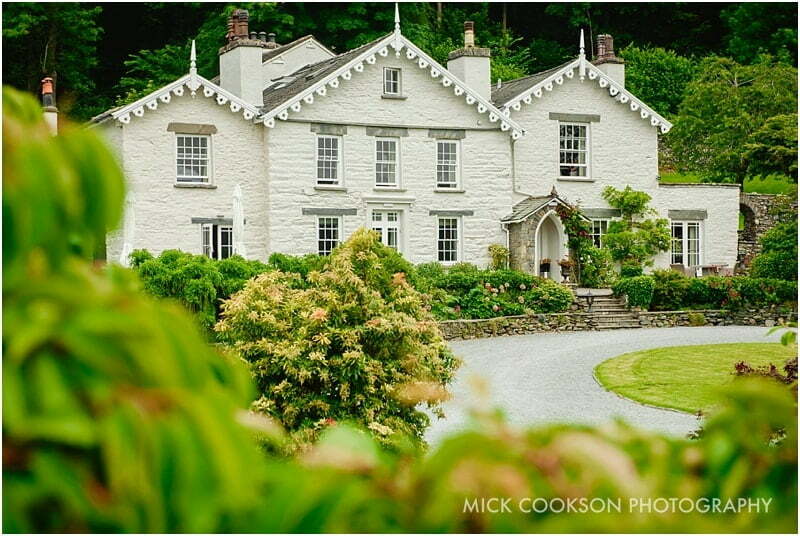 The Samling is simply stunning; one of the very best exclusive wedding and private use venues anywhere, let alone the in the Lake District. 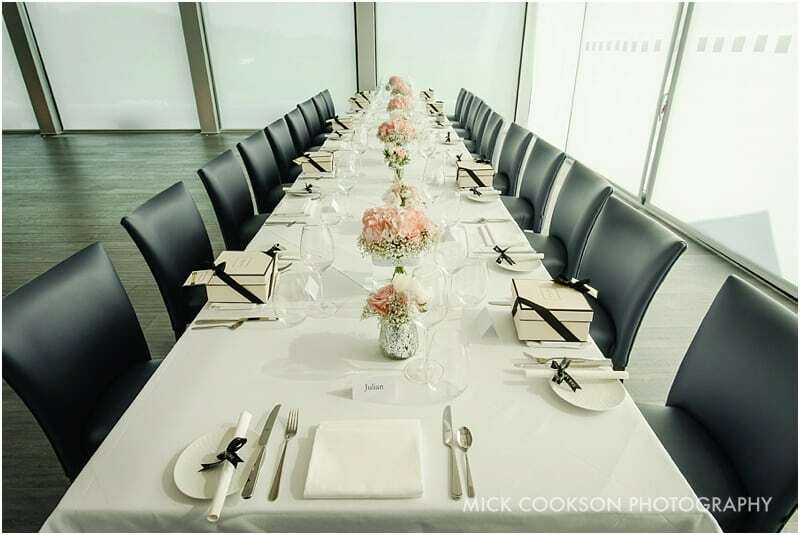 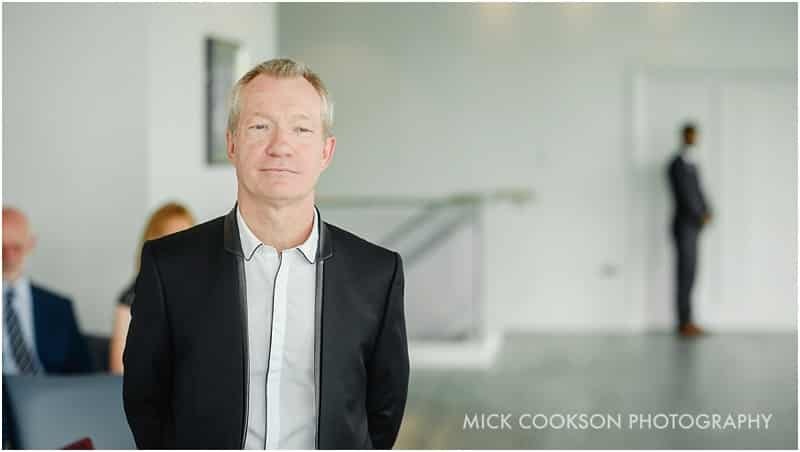 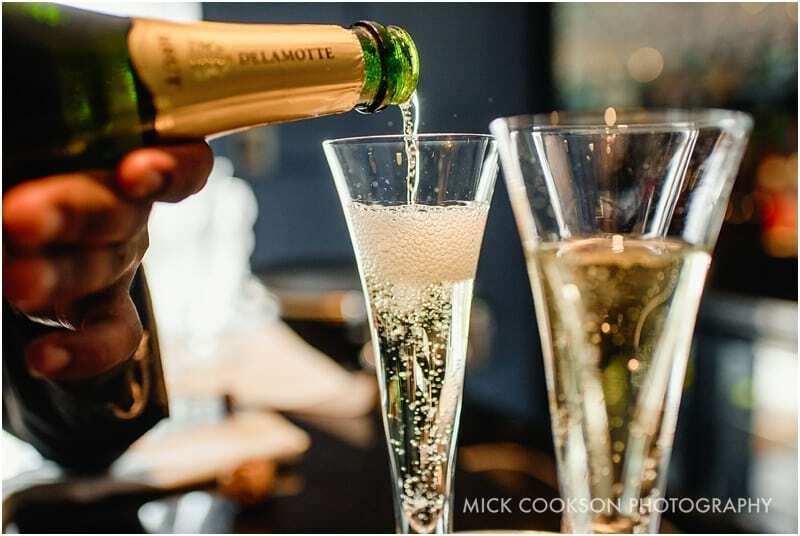 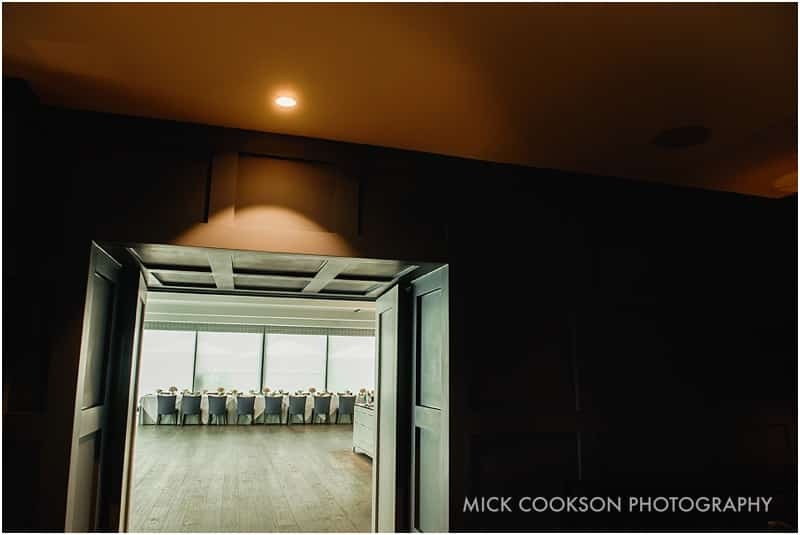 It is very highly rated in the media, and its Michelin Star menu and wine list are simply world class; good enough for Tom Cruise, Nicole Kidman and David Beckham. 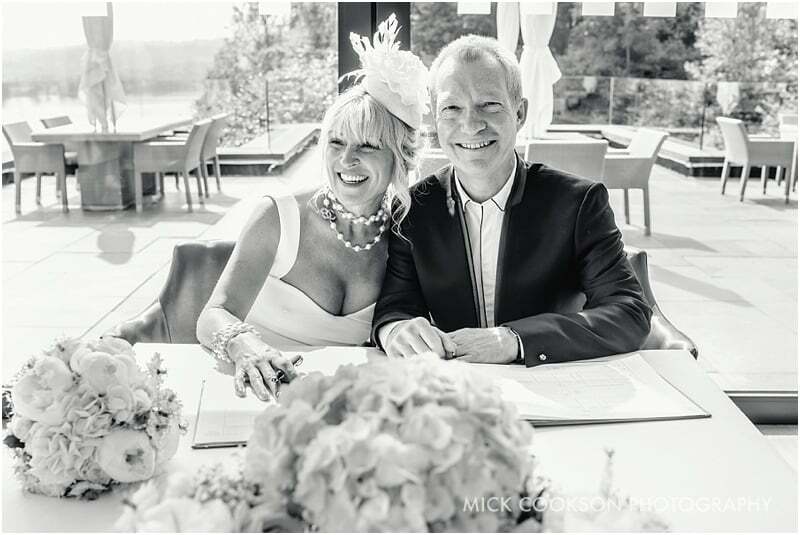 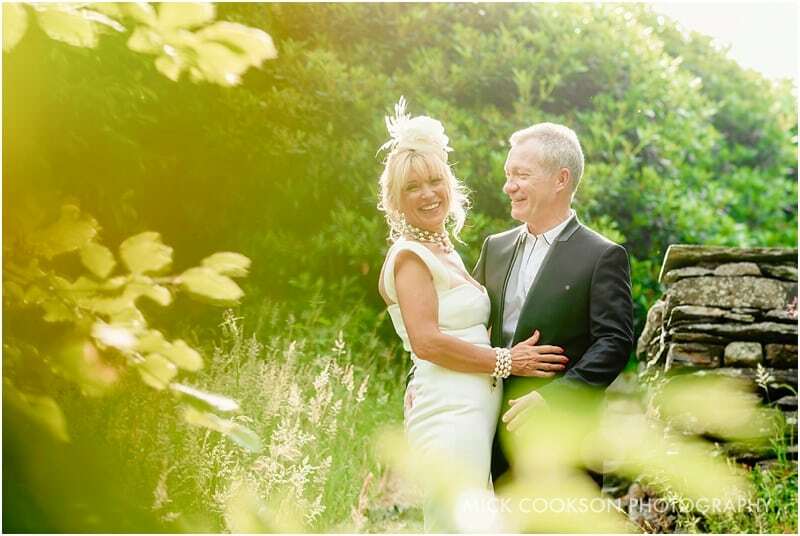 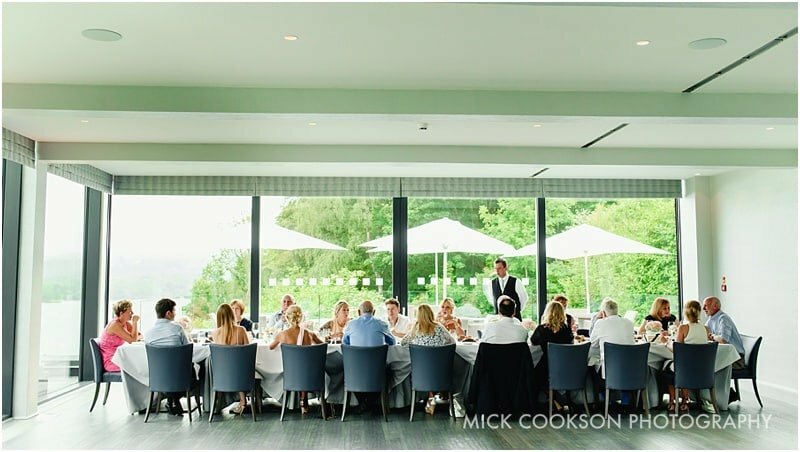 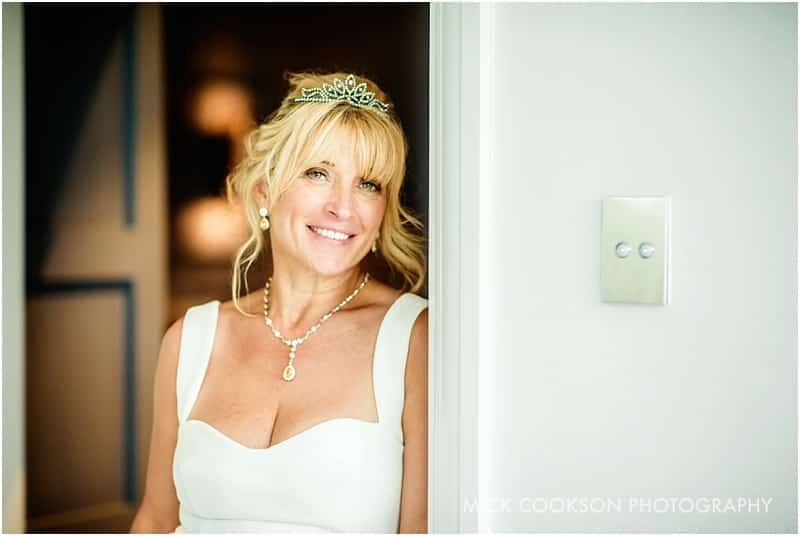 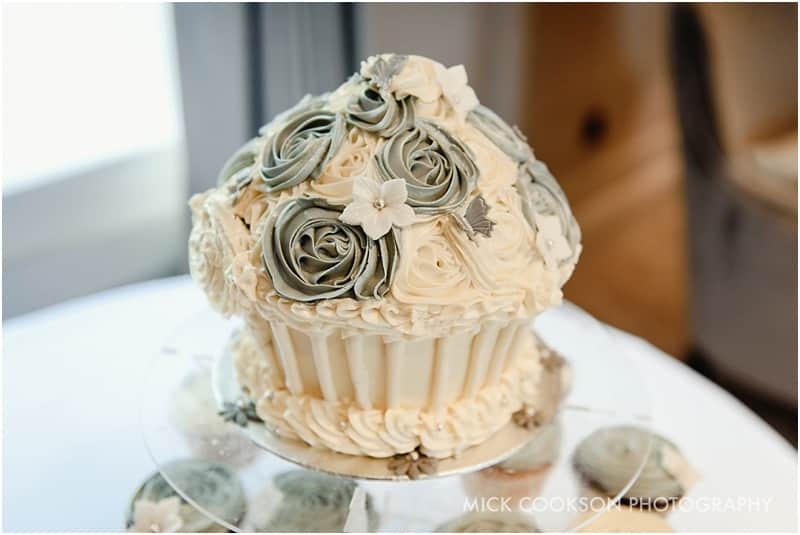 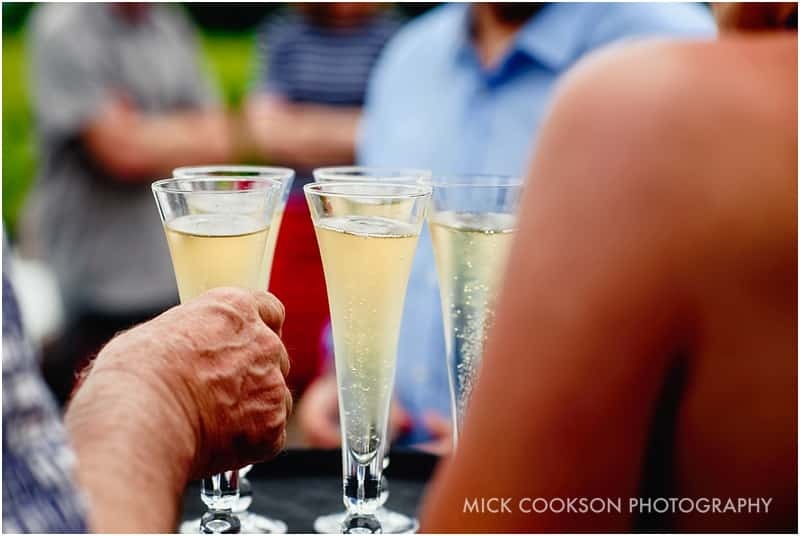 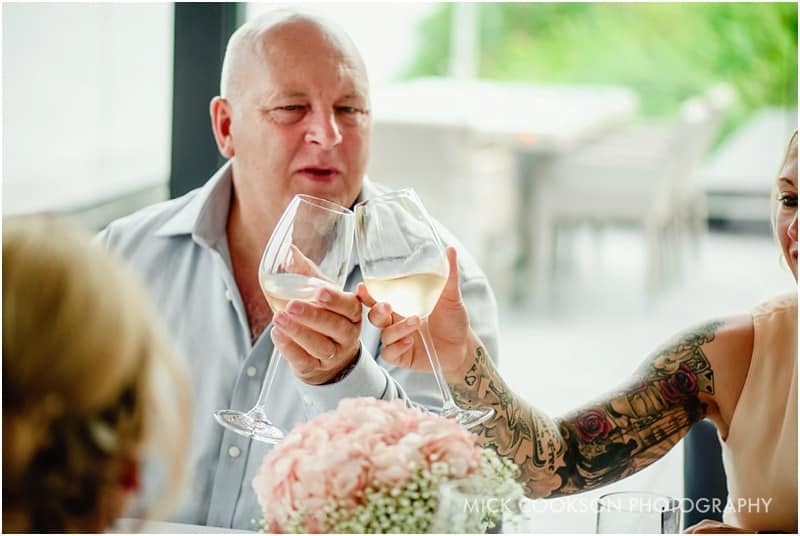 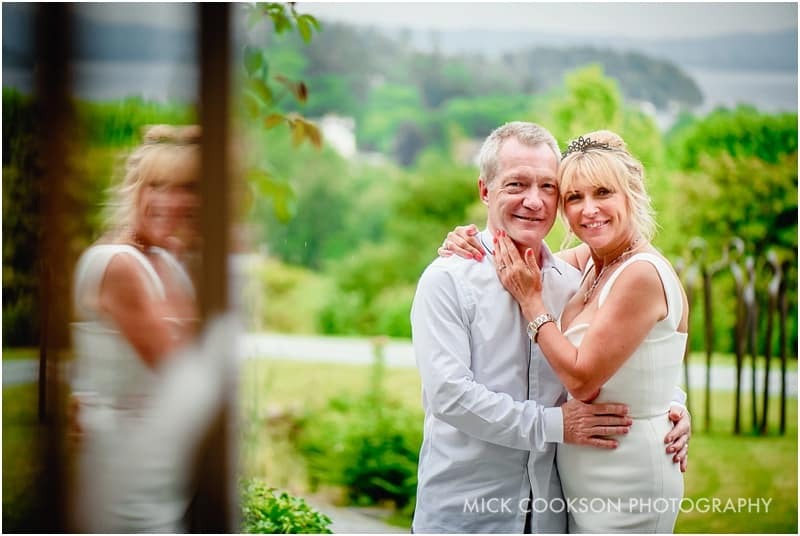 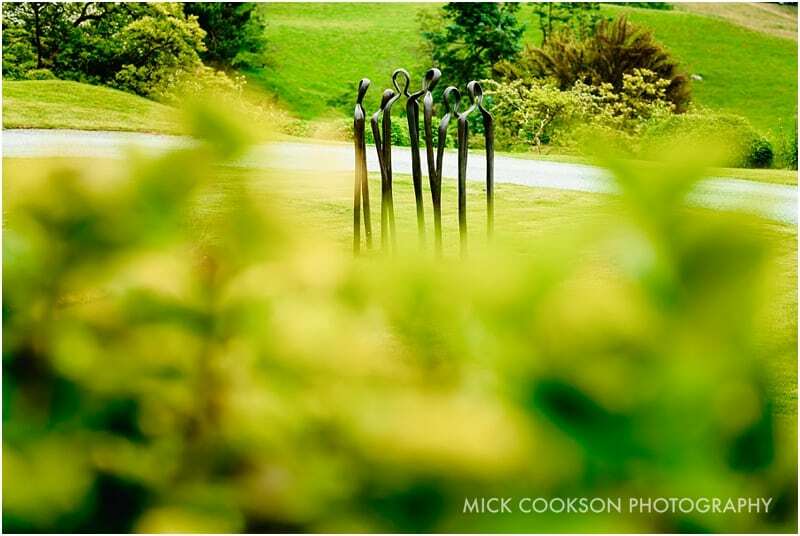 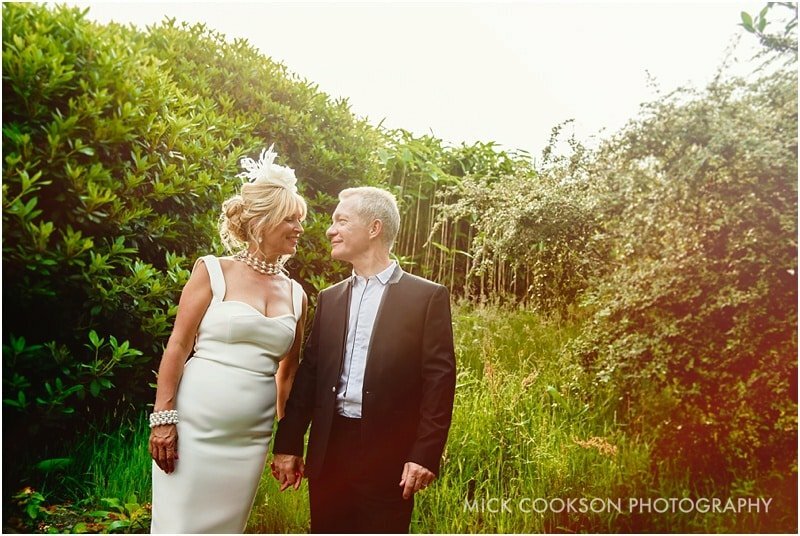 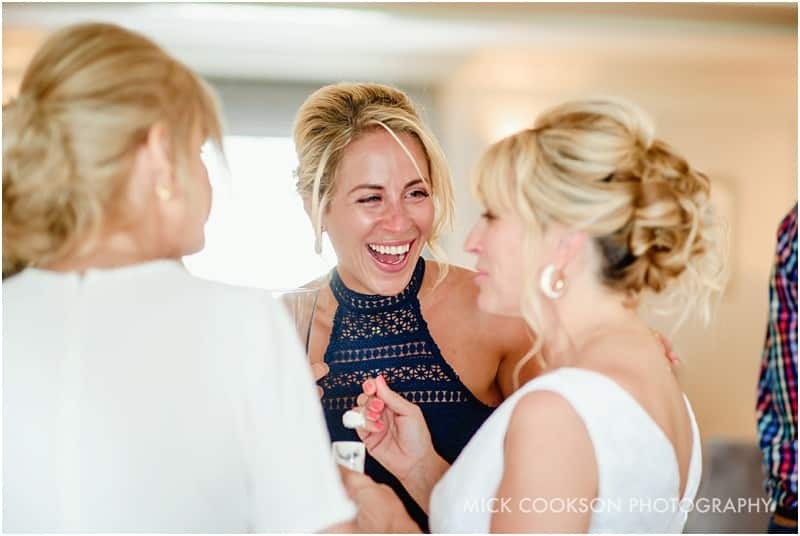 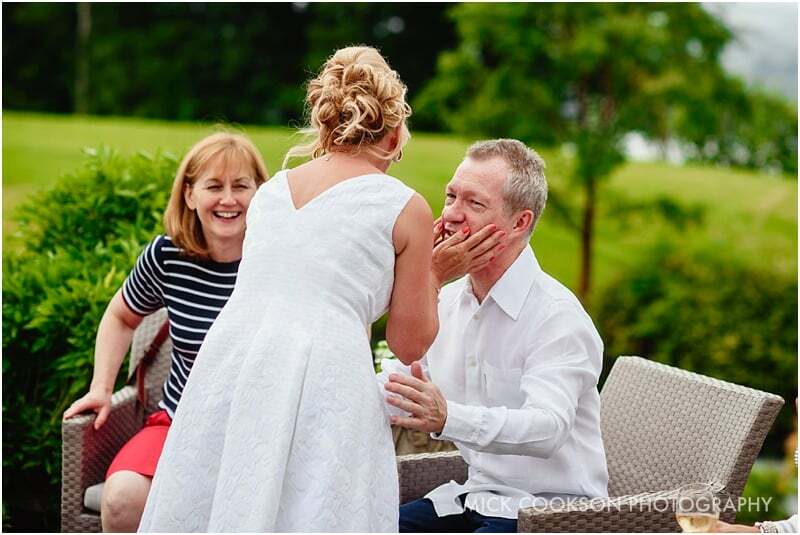 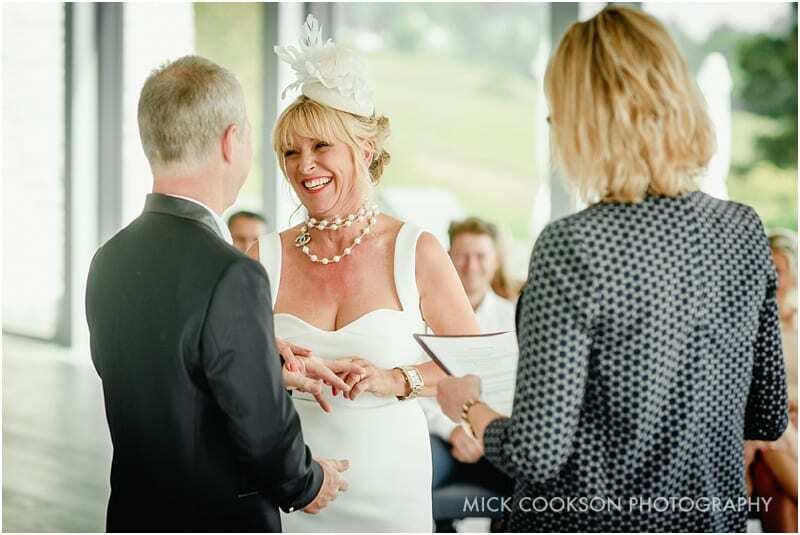 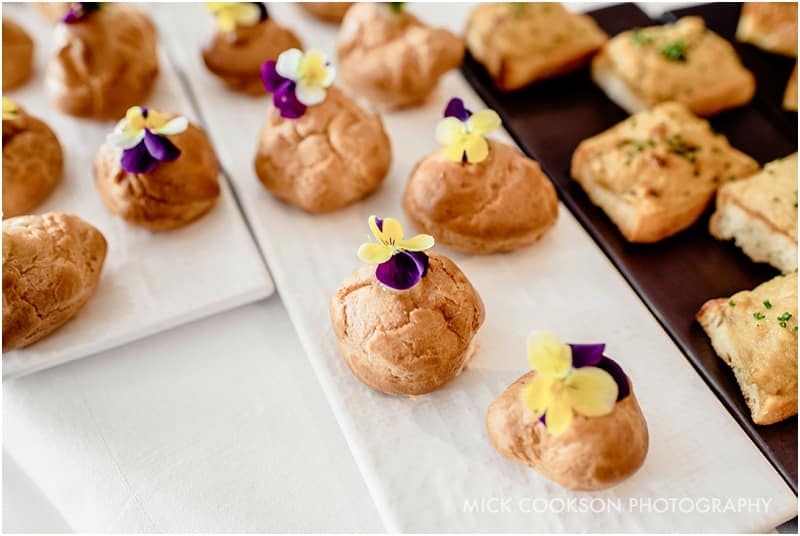 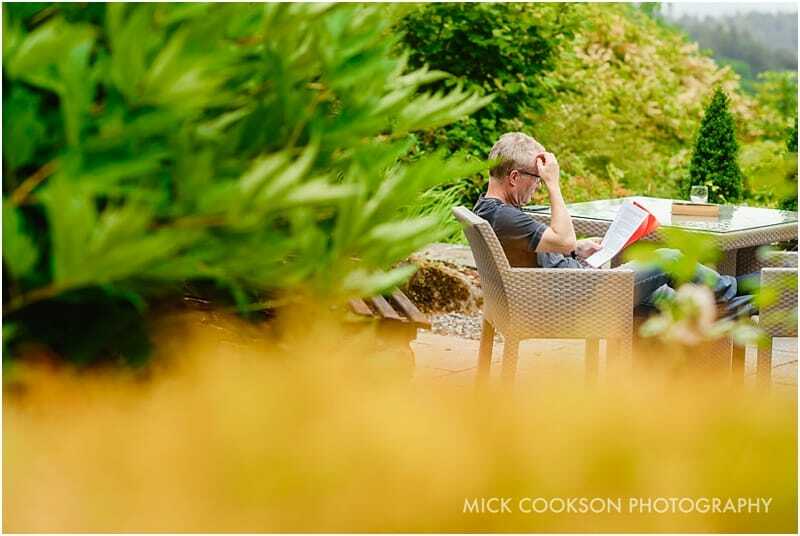 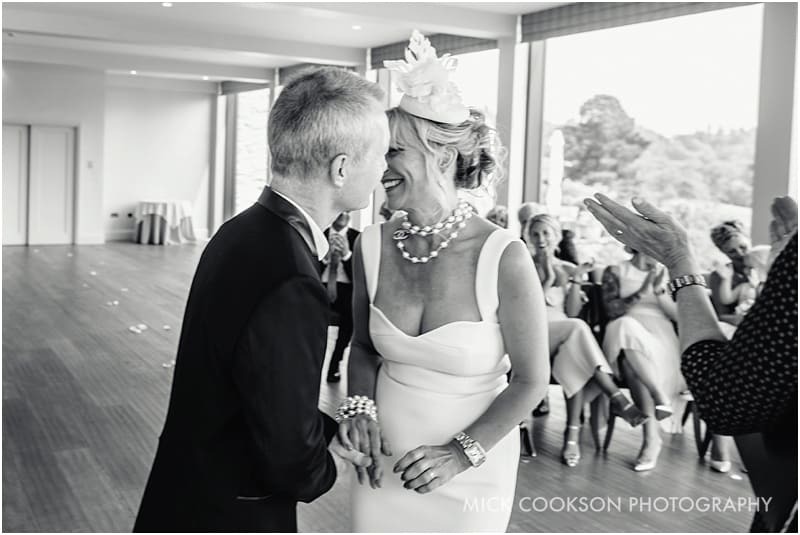 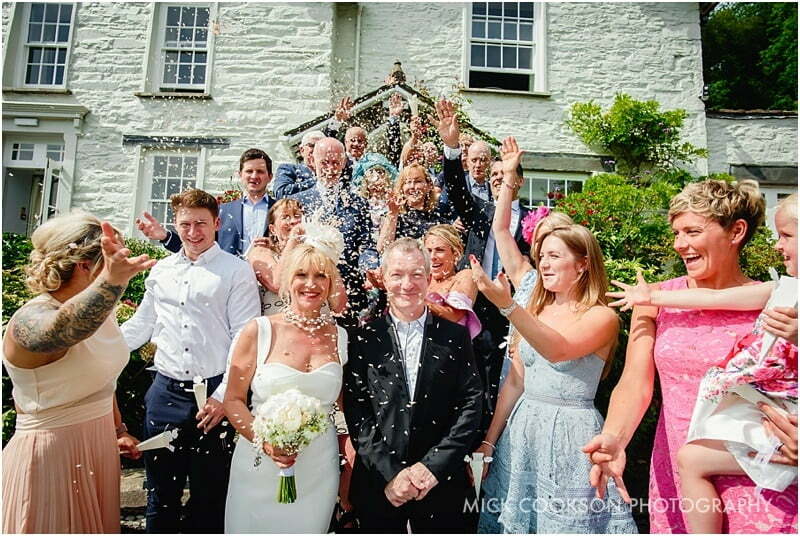 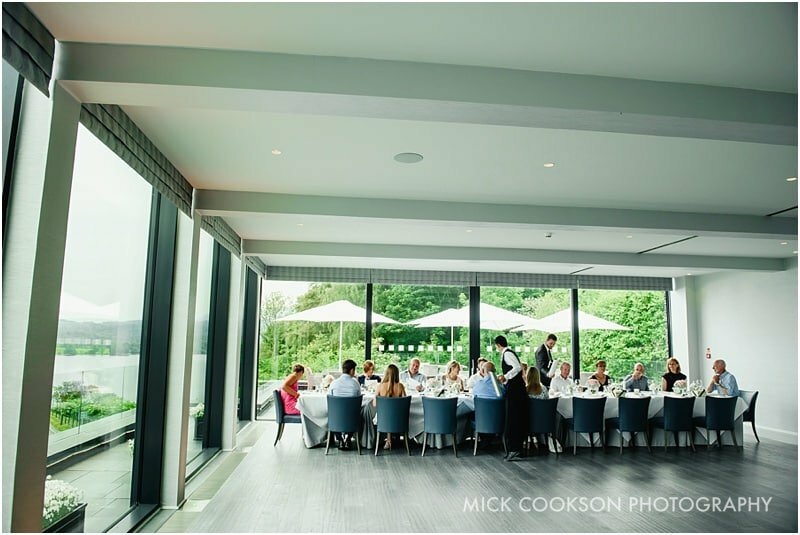 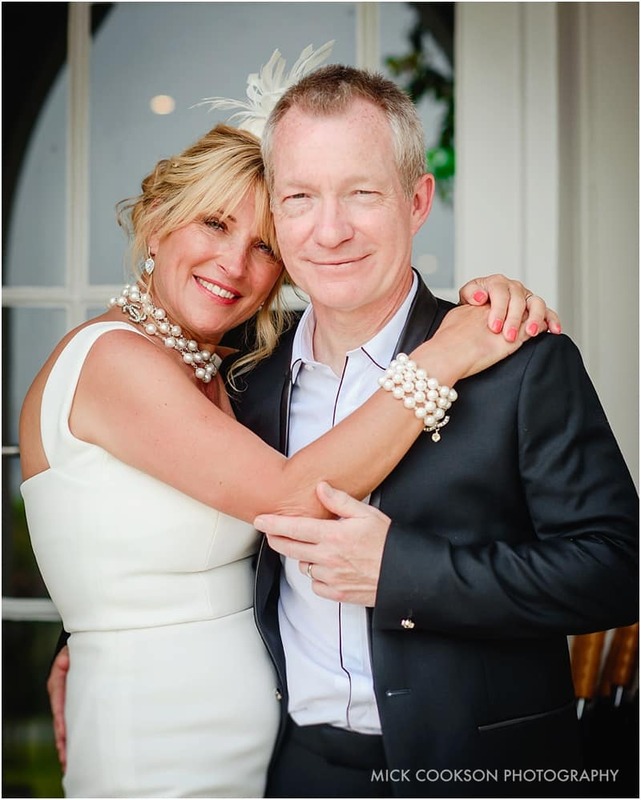 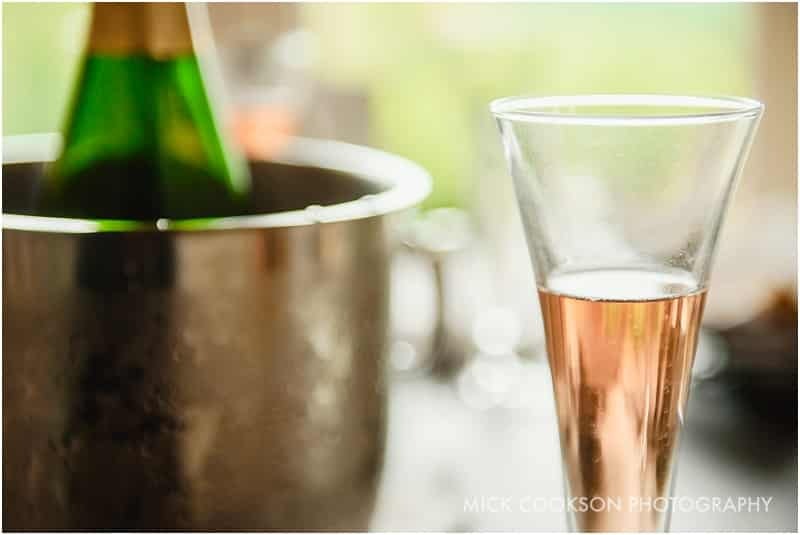 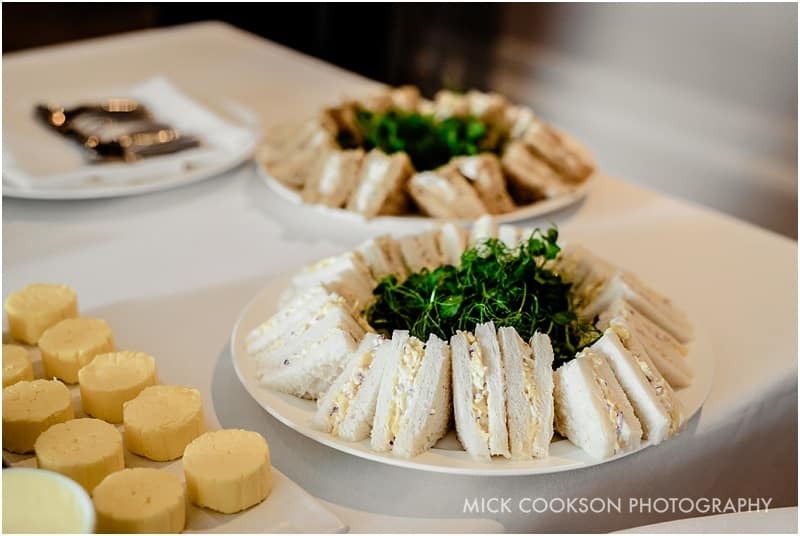 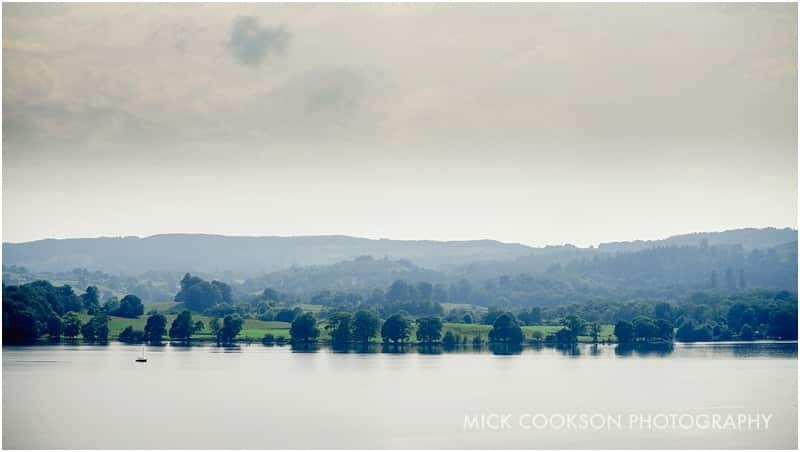 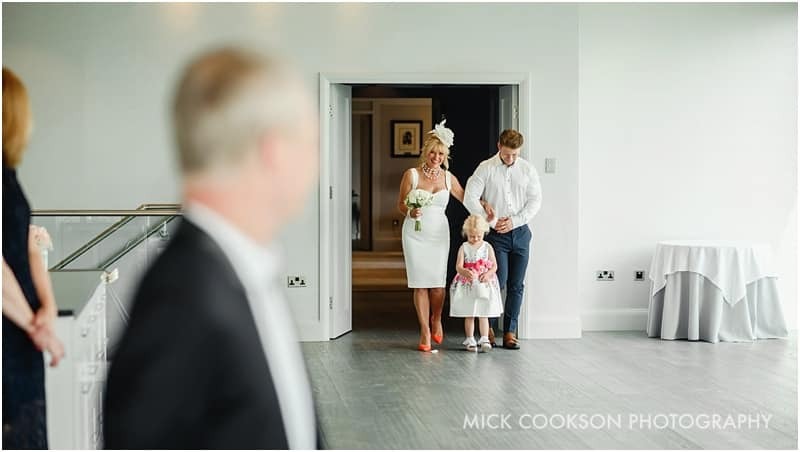 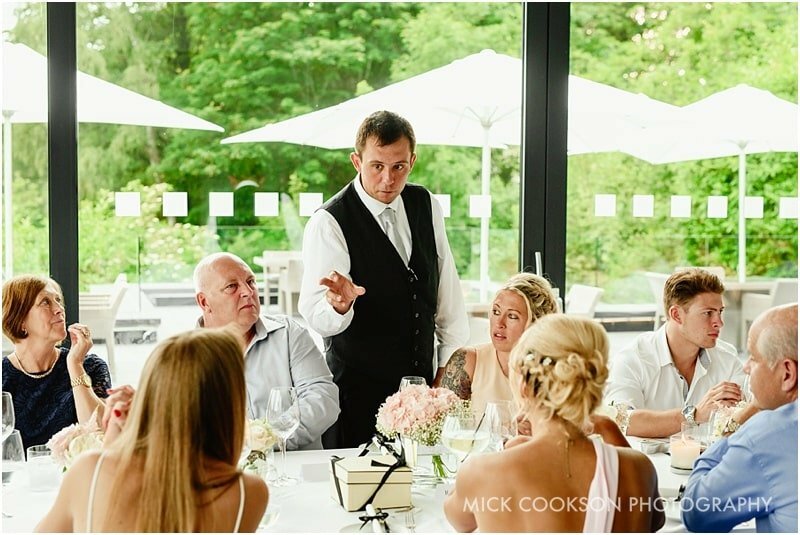 Karen & Simon’s wedding was to be a classic Samling experience – twenty two guests in the main house for pre-ceremony afternoon tea, the main ceremony in the new restaurant, plus exclusivity throughout the day. 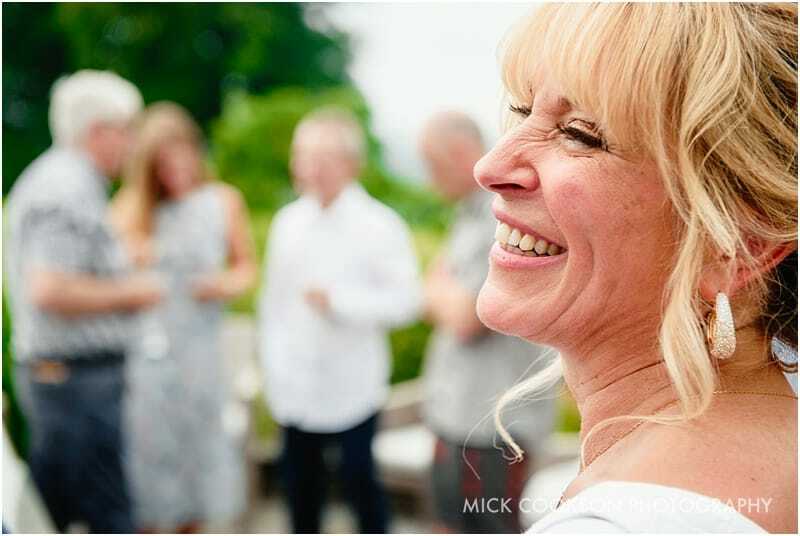 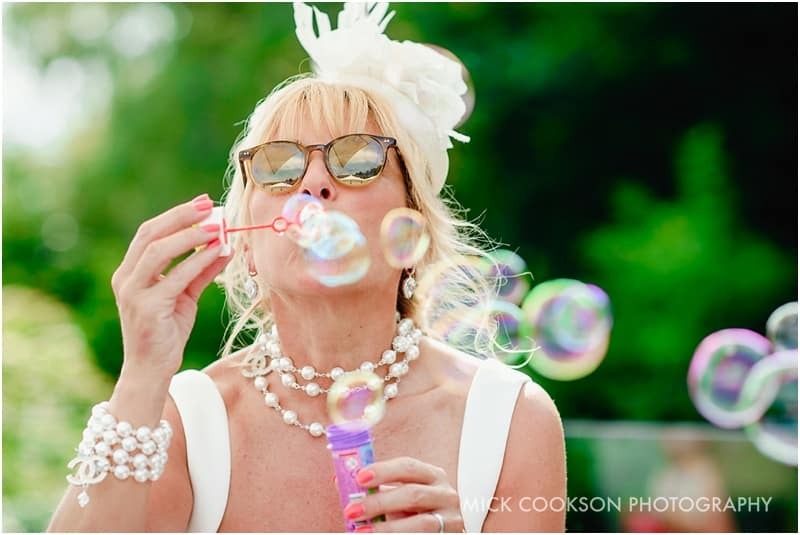 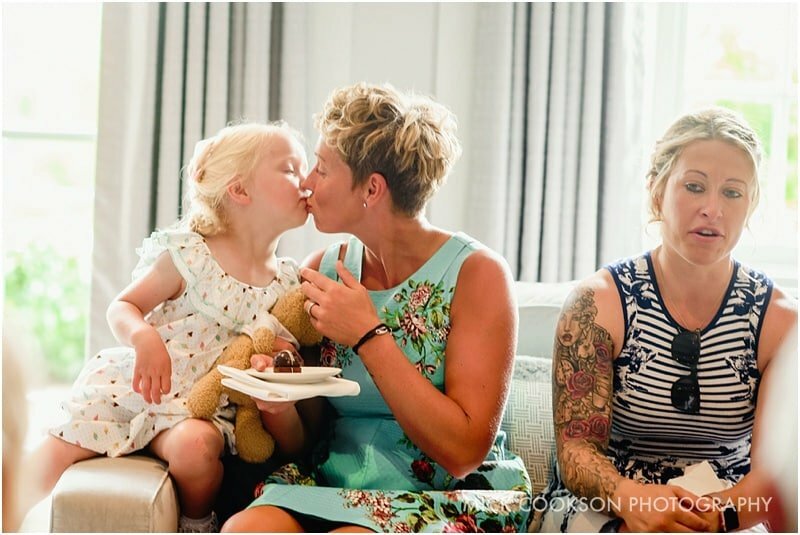 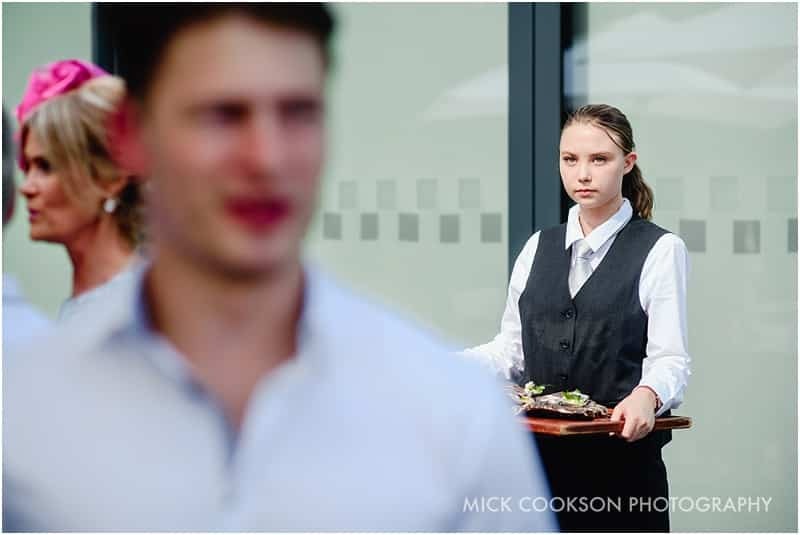 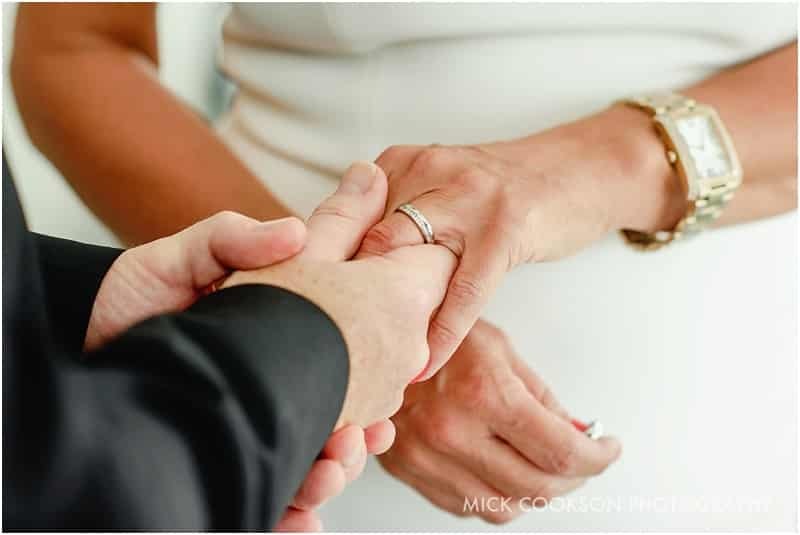 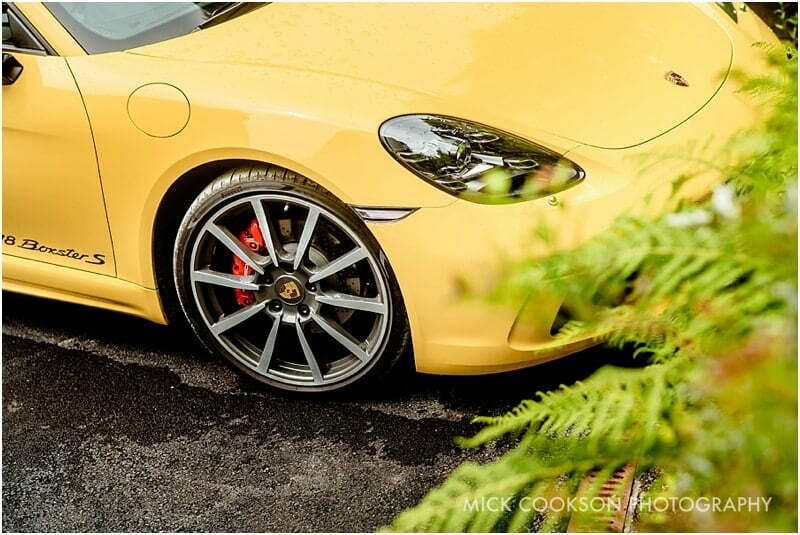 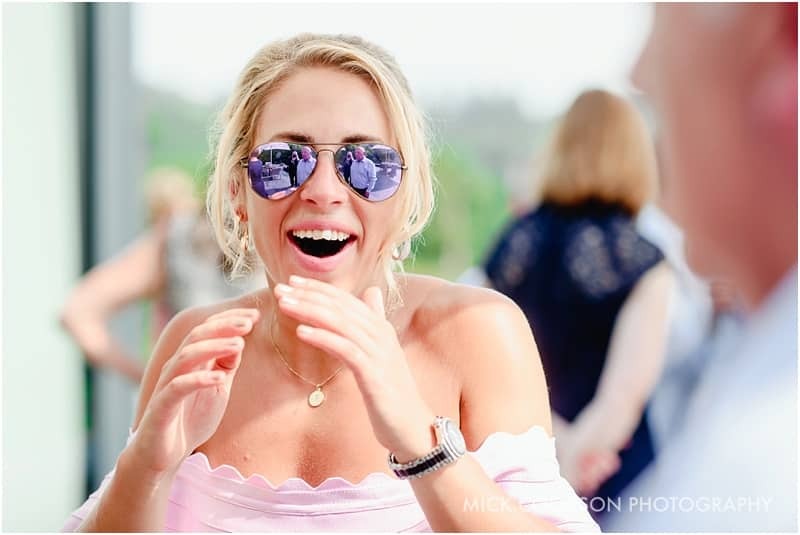 Wow – the day was going to prove a brilliant wedding to capture, but a difficult one too as I had to be even more the ‘fat ninja’ and not get in the way. 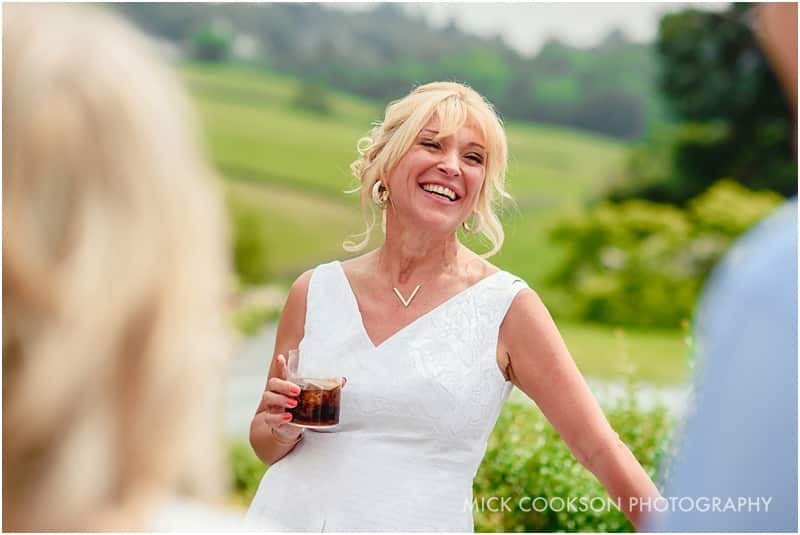 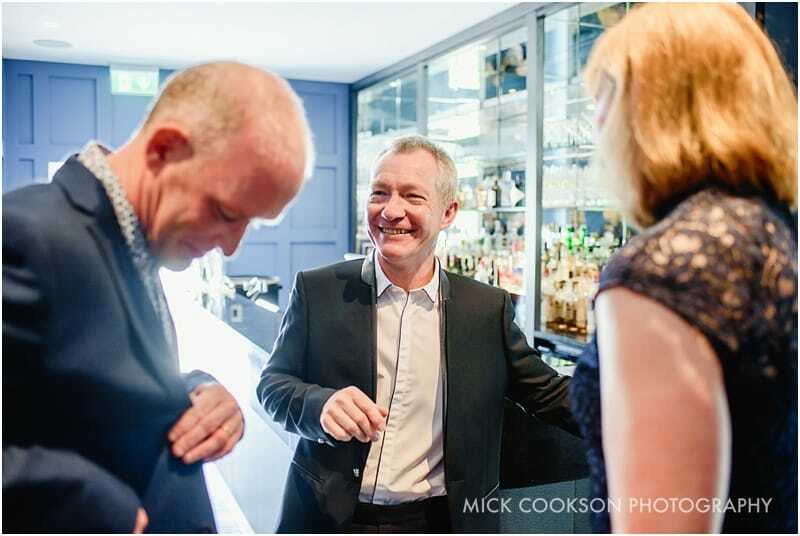 I arrived to find the guests arriving and enjoying drinks on the patio, greeting Karen & Simon like they were already married…and we were still a couple of hours away yet. 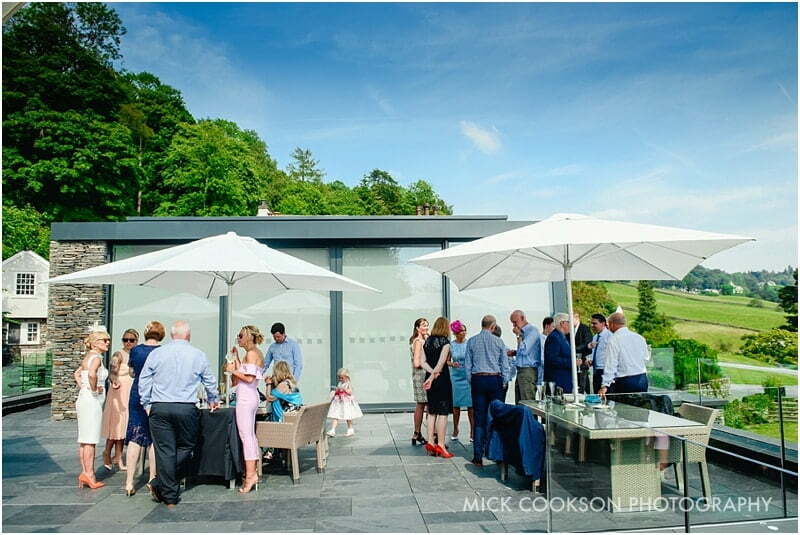 The new extension had just been completed for Karen & Simon’s wedding. 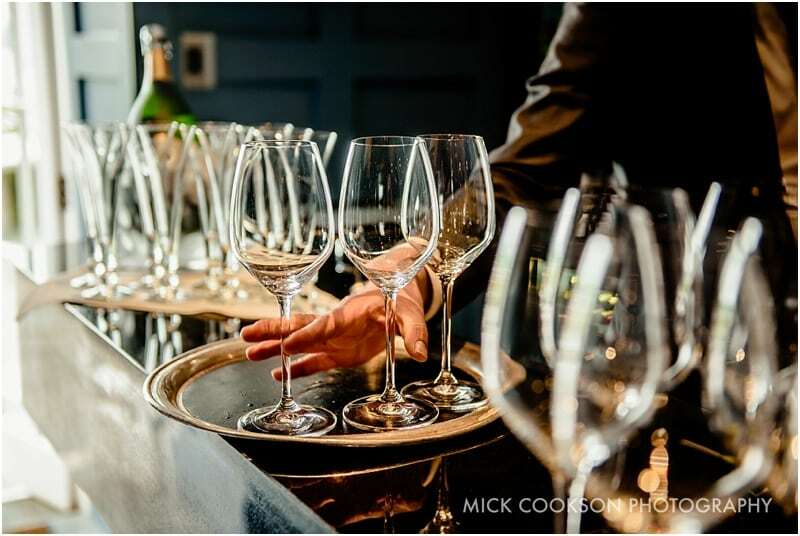 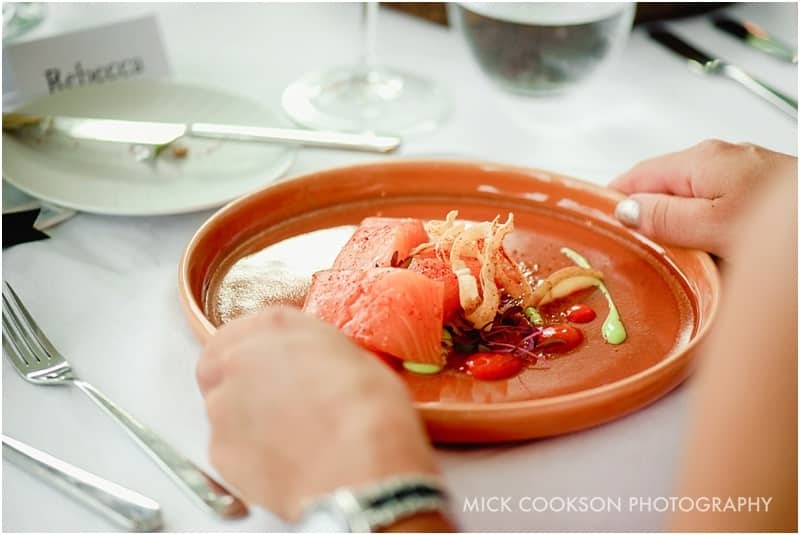 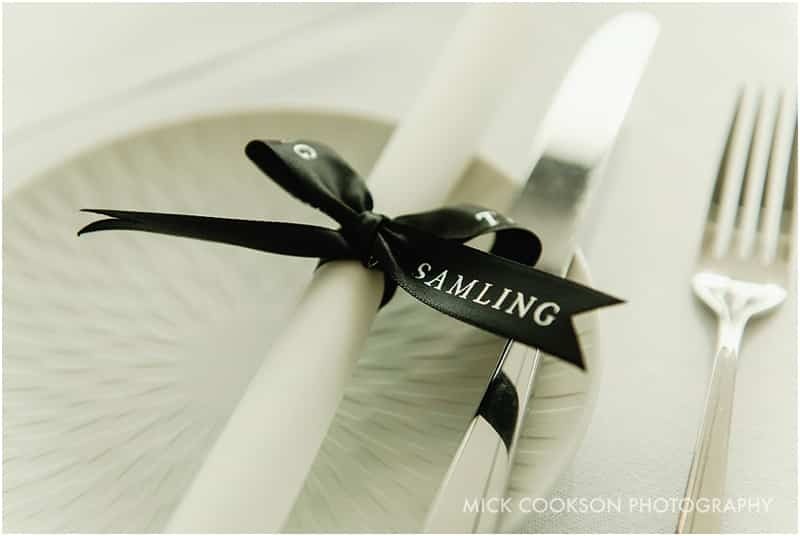 Before this purpose built restaurant existed, The Samling used to cater for around twenty four people maximum for exclusive weddings. 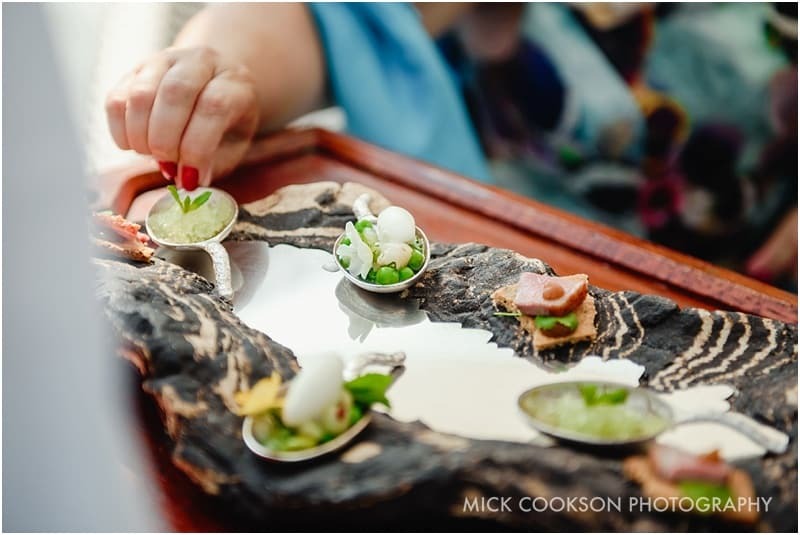 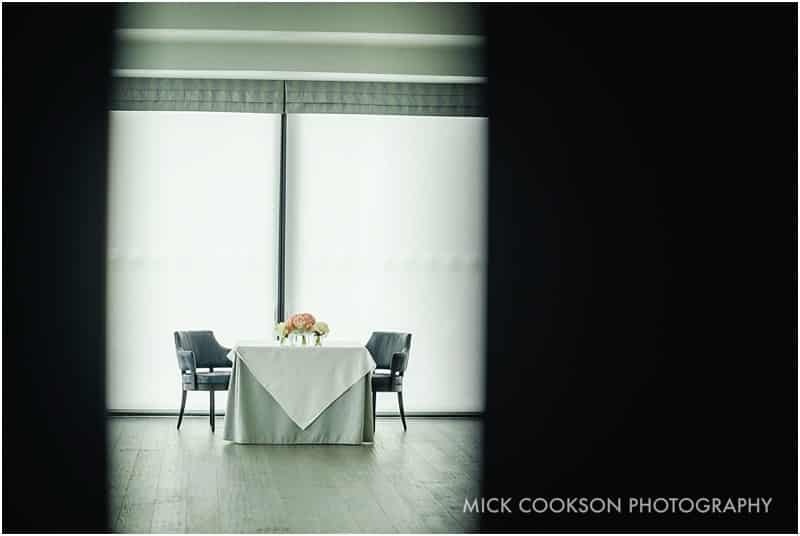 Now they can accommodate up to eighty with ease…well, maybe not so easy on the Michelin star kitchen… 😉 Weddings at The Samling are unique, and I am looking forward to photographing more weddings there soon. 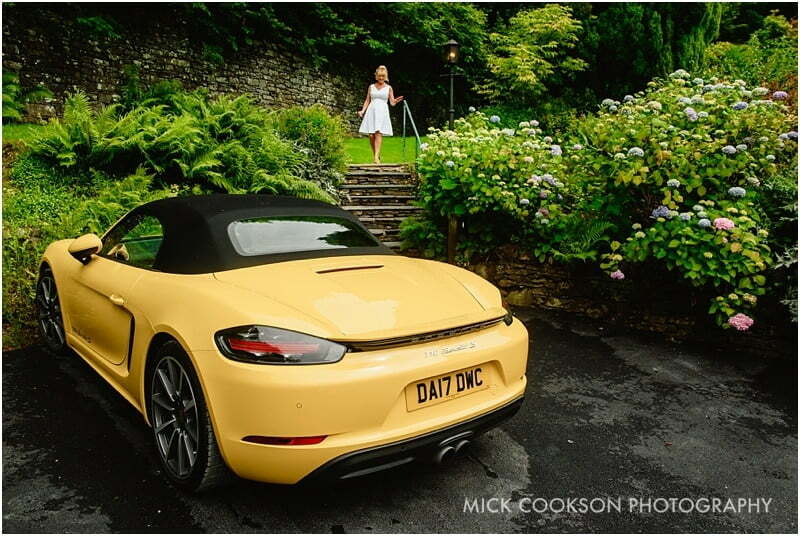 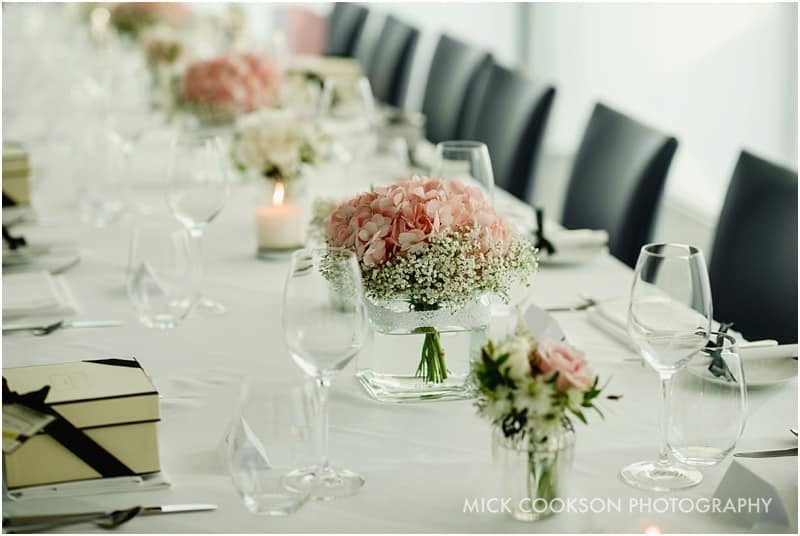 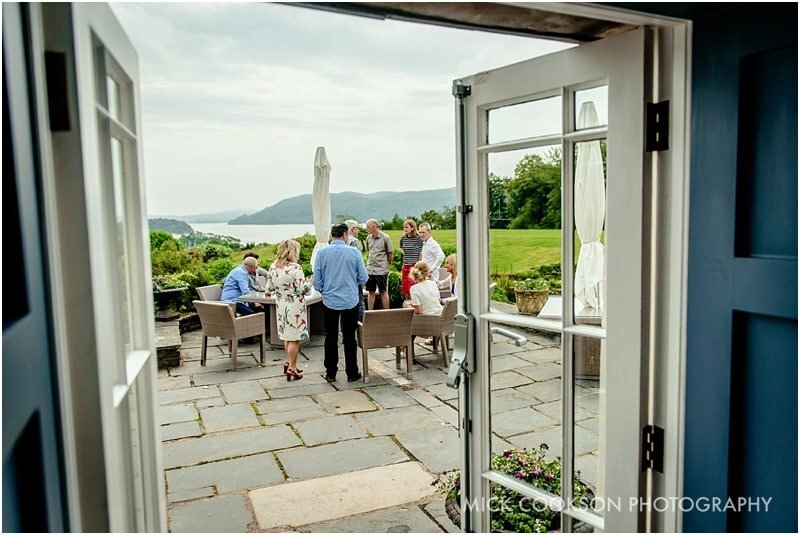 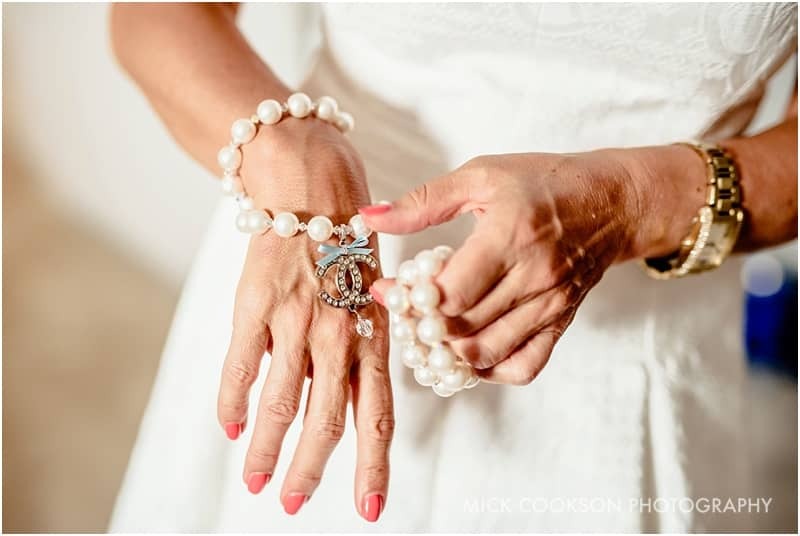 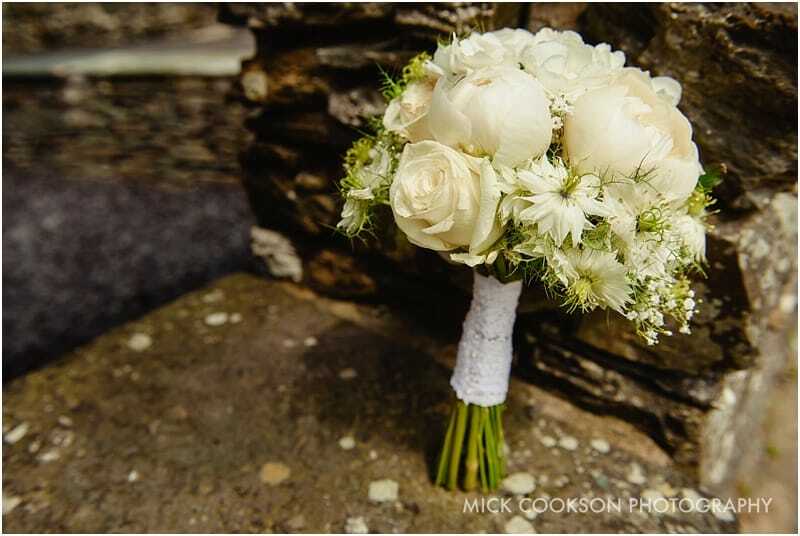 Would you like to discuss your wedding photography at The Samling?